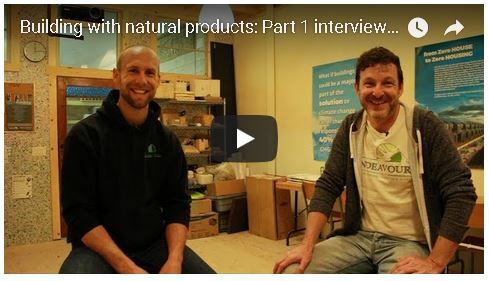 Here we answer your questions and interview the experts. 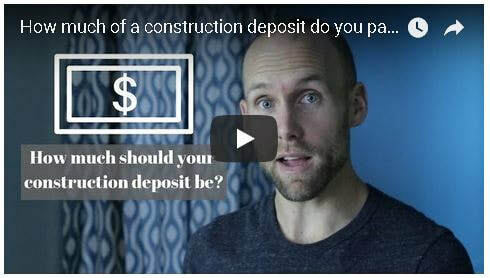 How much of a deposit should I give my contractor? 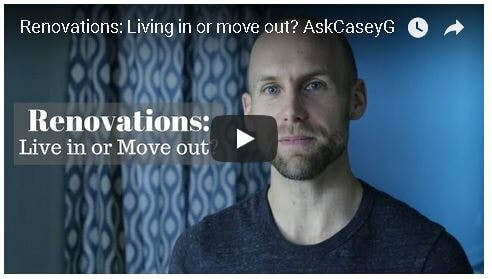 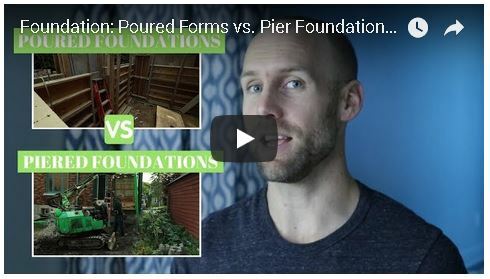 Renovations: Live in or Move out? 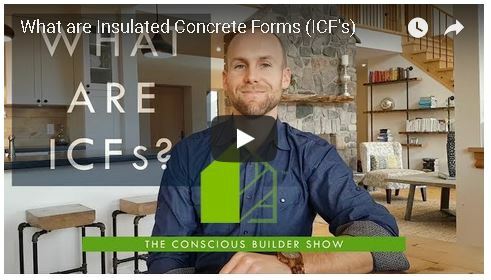 How to Insulate below the foundation slab? 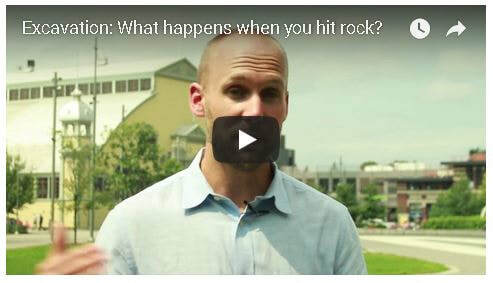 What happens when you hit rock? 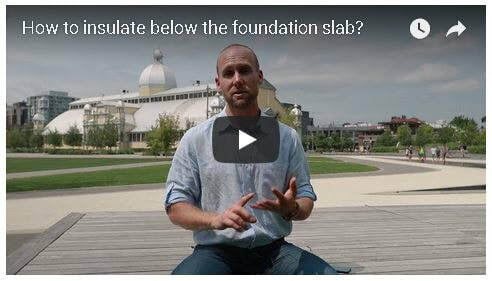 Leaky foundations. 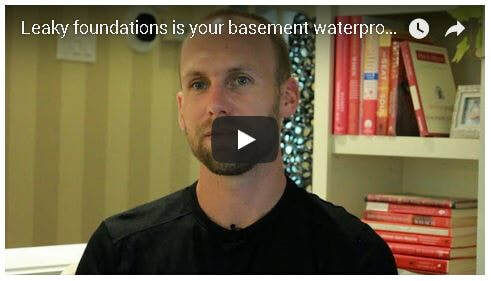 Is your basement waterproof? 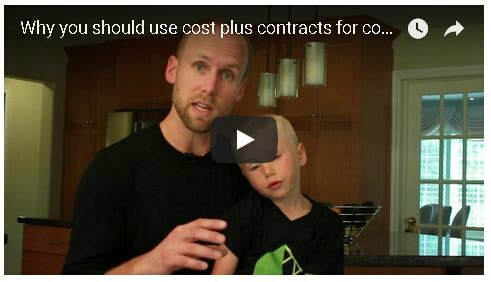 Why you should use cost plus contracts for construction projects? 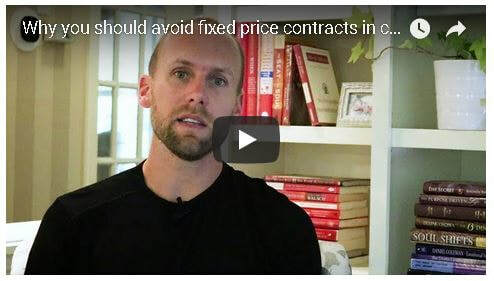 Why you should avoid fixed price contacts in construction? 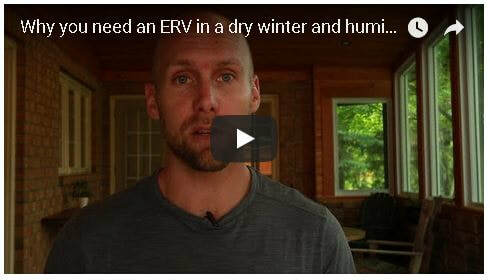 Why you need an ERV in a dry winter and humid summer climate? 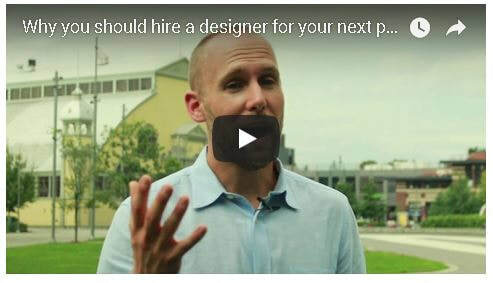 Why you should hire a designer for your next project? 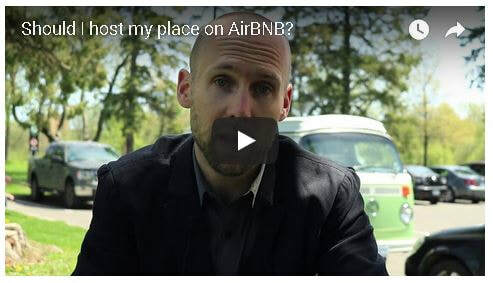 Should I host my place on AirBNB? Do you have Construction Insurance? 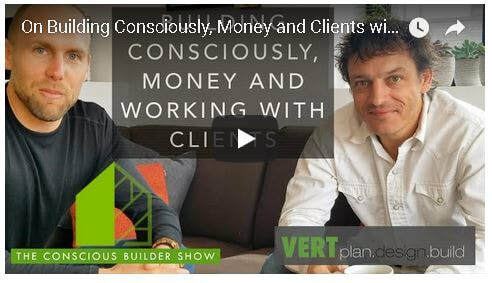 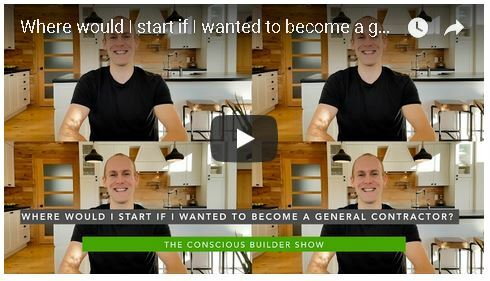 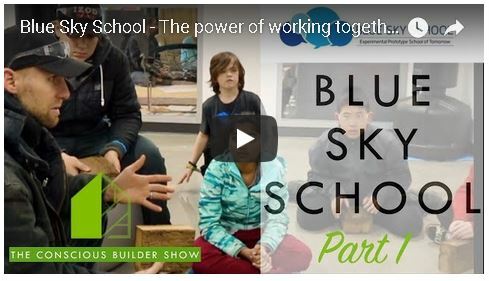 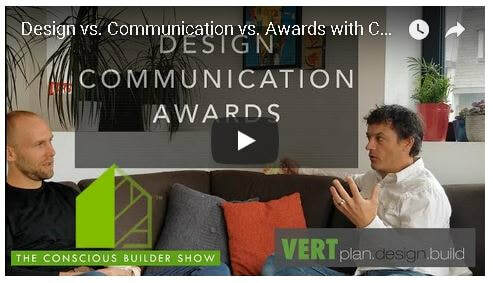 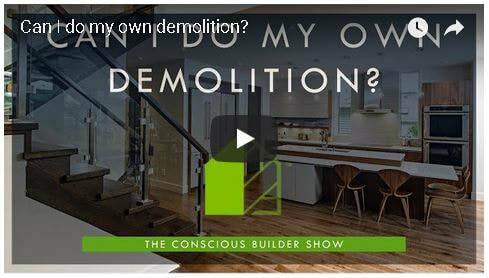 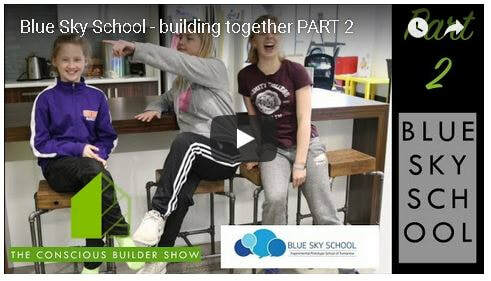 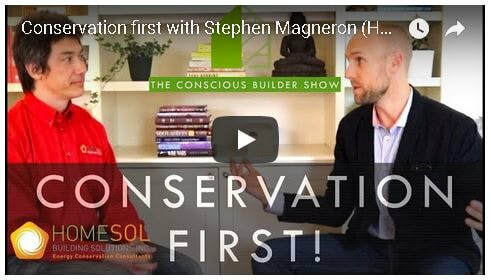 Selecting your contractor, why home builder associations are a great resource! 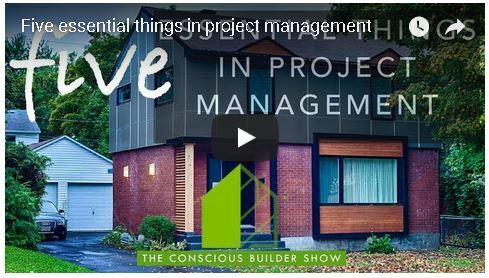 Five essential components of project management. 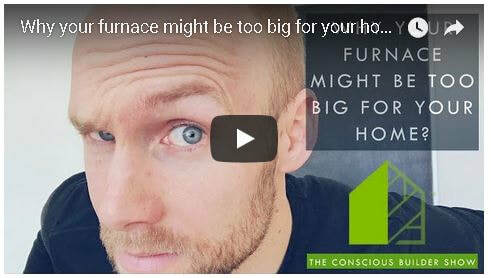 Why your furnace might be too big for your house? 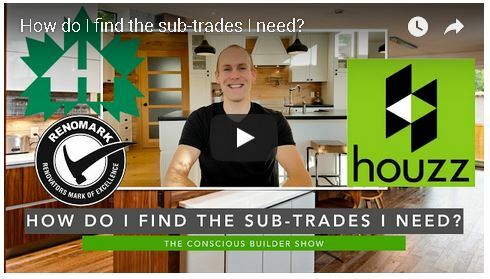 How do I find the sub-trades I need? 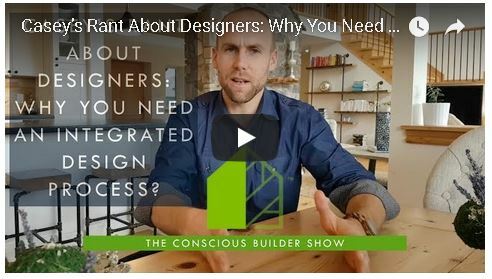 Why you need an integrated design process? 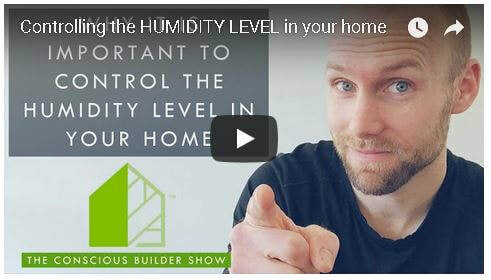 Controlling the HUMIDITY in your home. 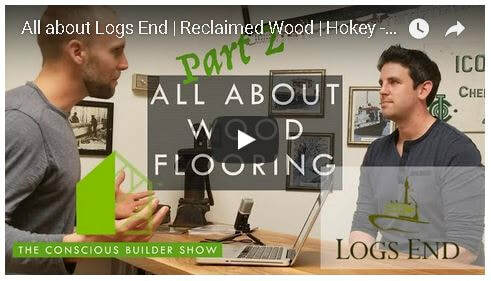 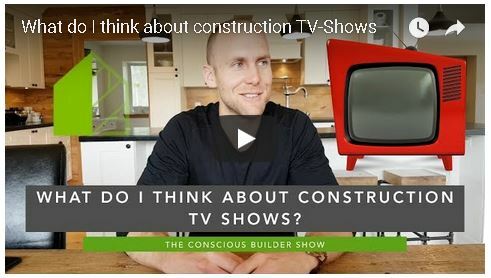 What do I think about construction TV-Shows? 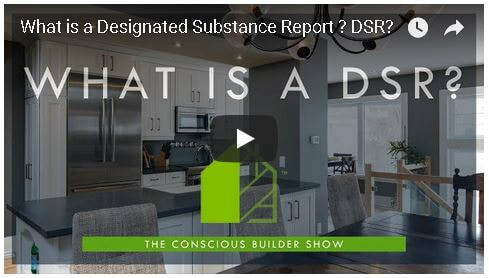 What is a Designated Substance Report? 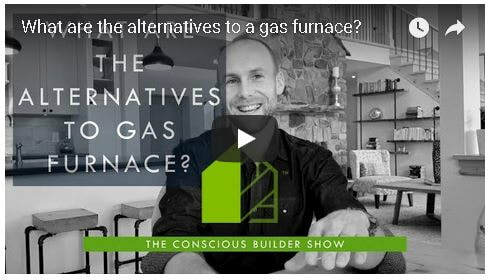 What are the alternatives to a gas furnace? 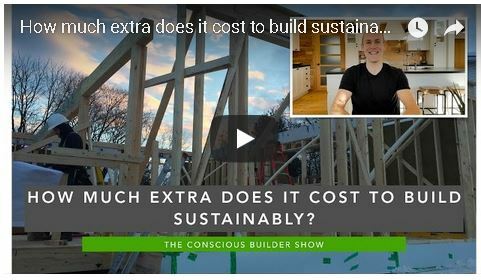 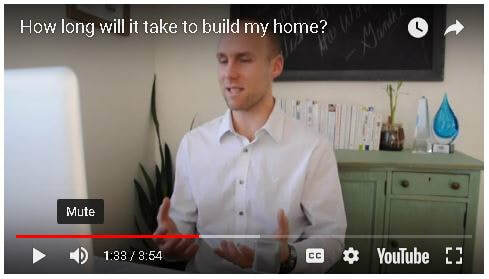 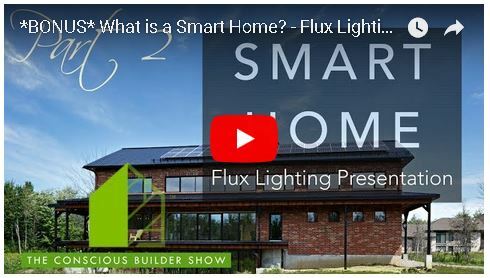 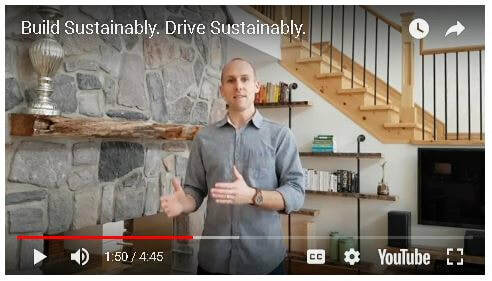 How much extra does it cost to build a sustainable house? 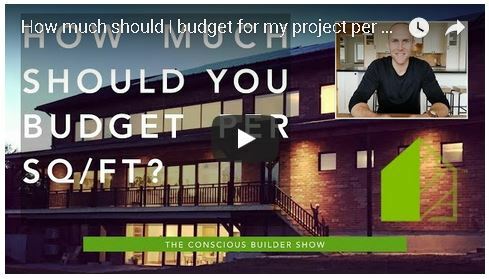 How much should I budget for my project per sq. 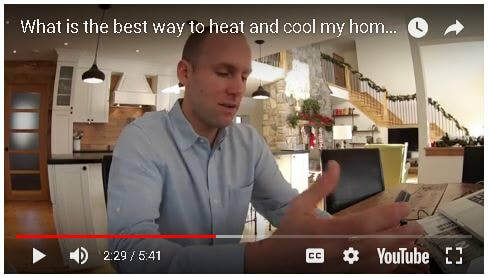 foot? 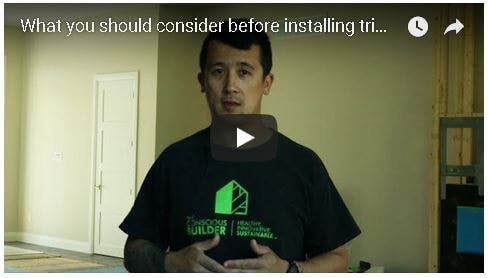 Flat roof assembly recommendations. 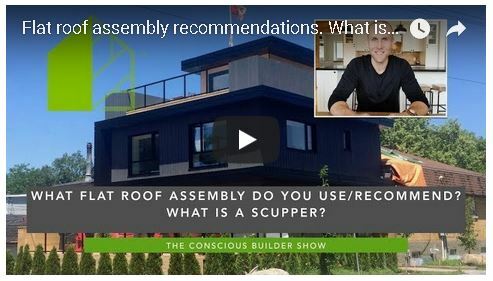 What is a scupper? 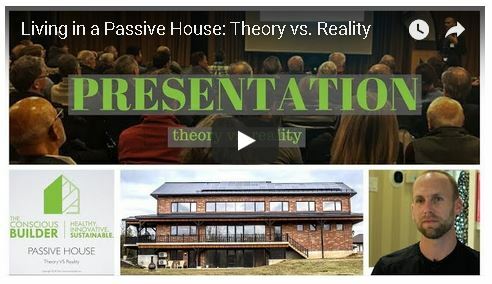 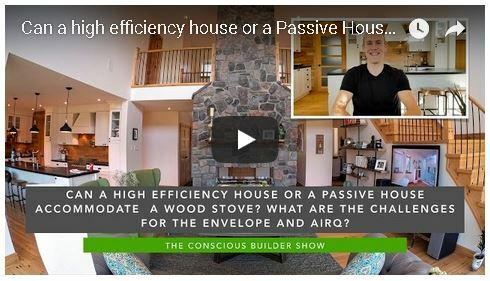 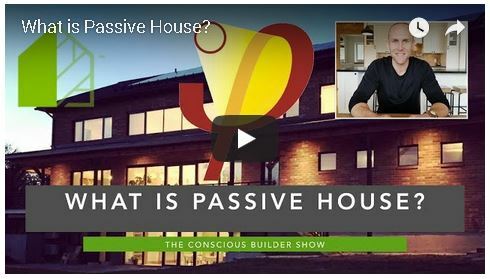 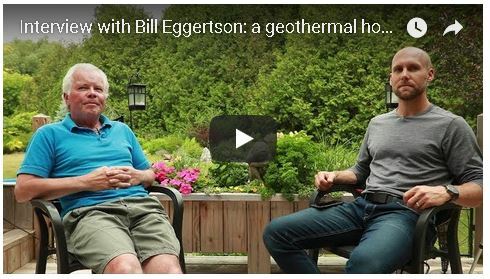 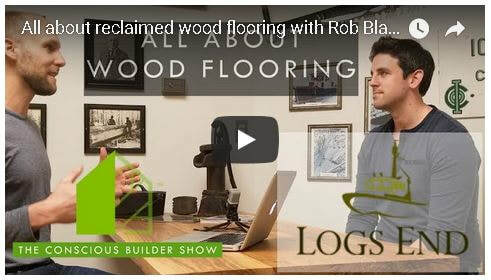 Can a high efficiency house or passive house accommodate a wood stove? 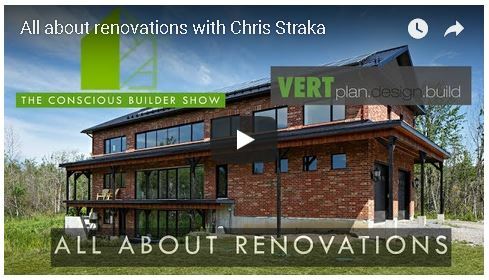 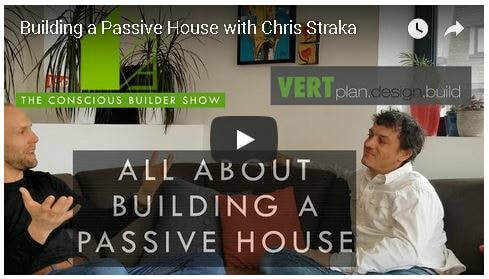 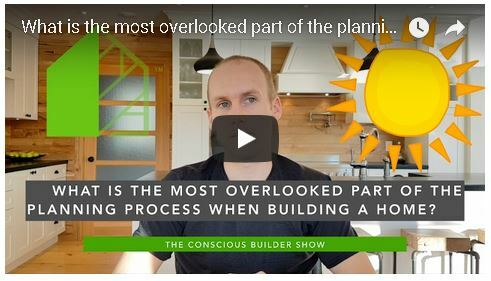 What is the most overlooked part of the planning process when building a home? 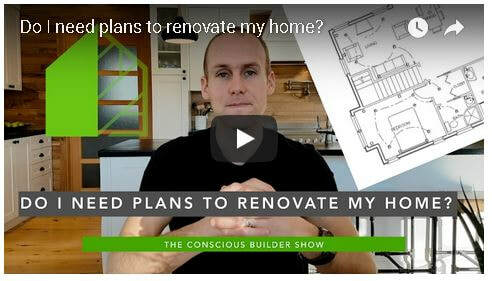 Do I need plans to renovate my home? 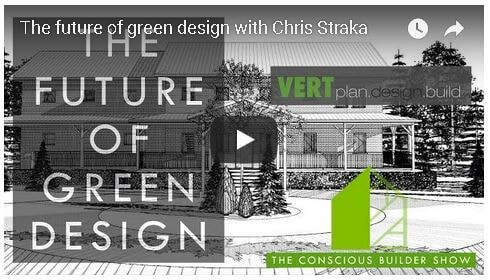 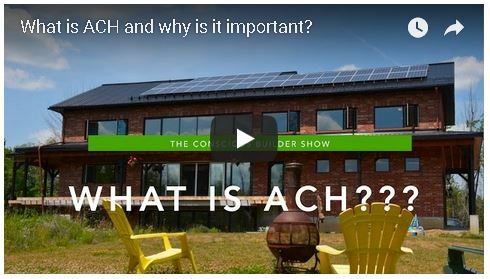 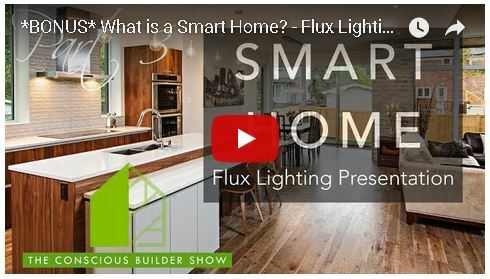 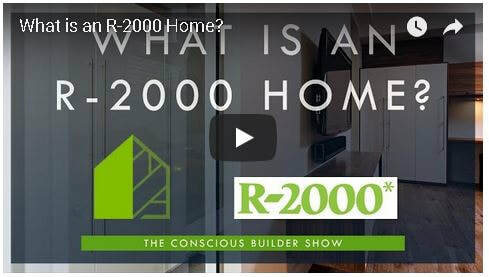 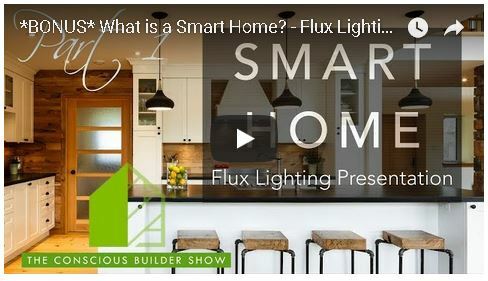 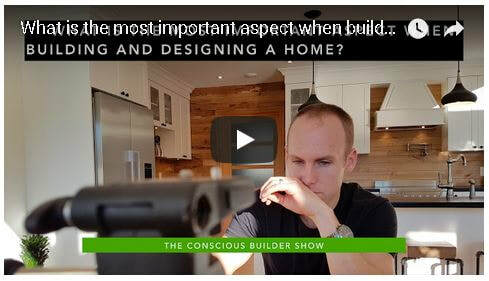 What is the most important aspect when designing and building a home? 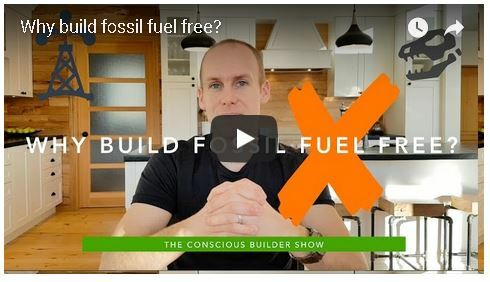 Why build fossil fuel free? 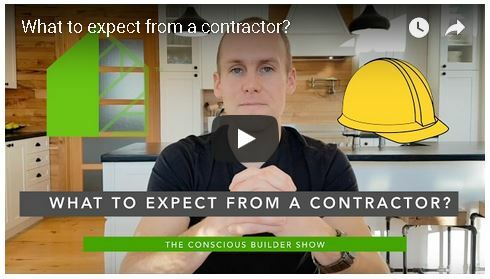 What to expect from a contractor? 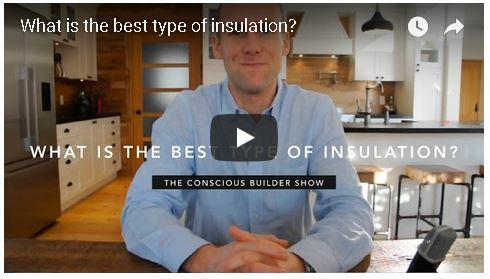 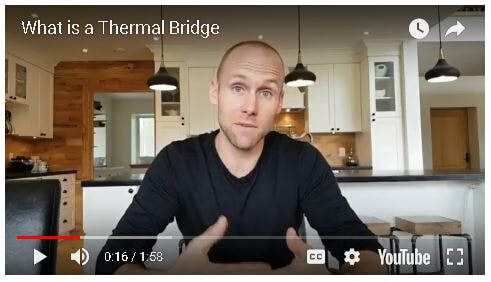 What is the best kind of insulation? 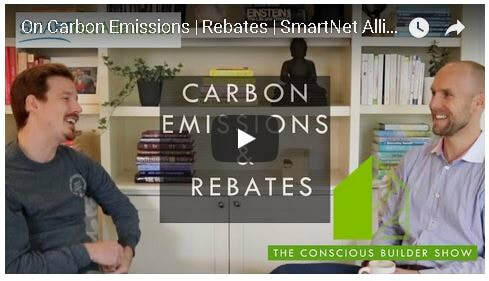 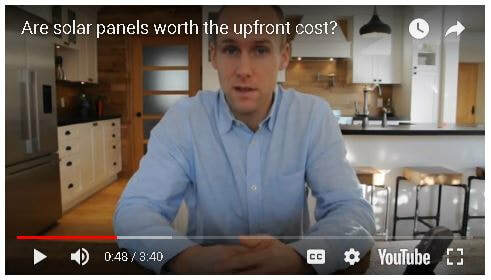 Are solar panels worth the upfront cost? 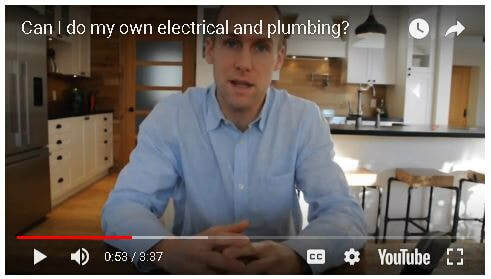 Can I do my own plumbing and electrical? 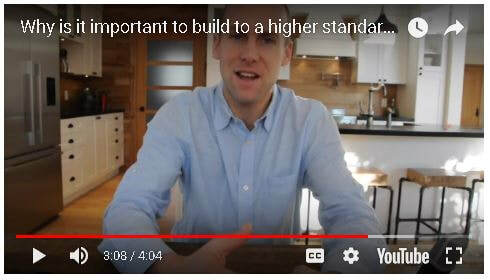 Why is it important to build to a higher standard? 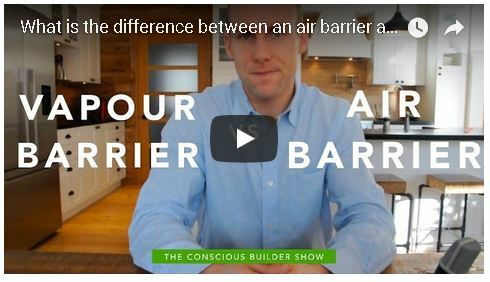 What is the difference between and air barrier and vapor barrier? 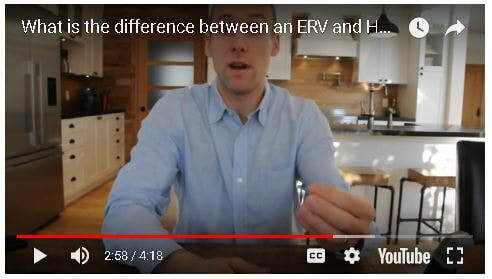 What's the difference between and HRV and ERV? 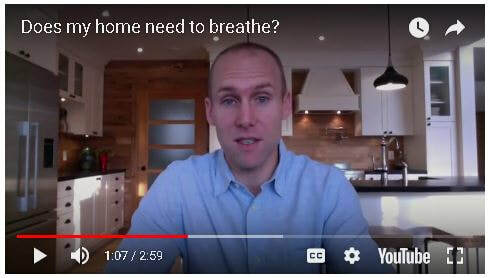 Does my home need to breath? 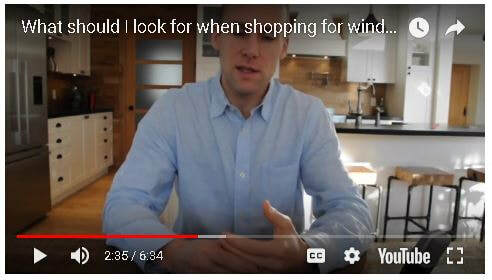 What should you look for when shopping for windows? 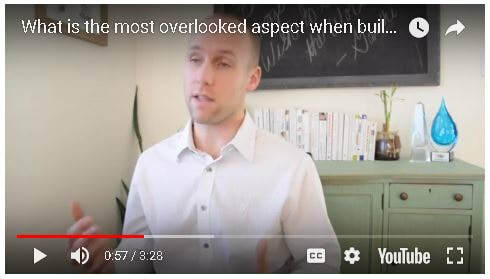 What is the most overlooked aspect when building a home? 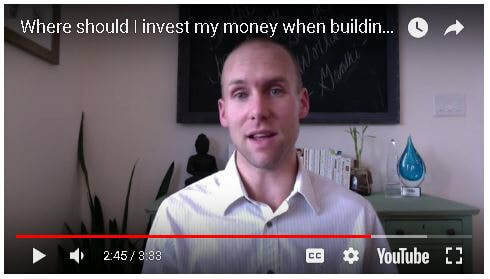 Where should I invest my money when building a house? 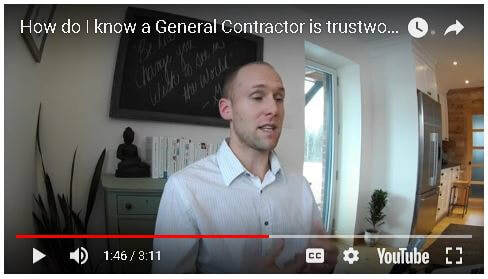 How do I know a general contractor is trustworthy? 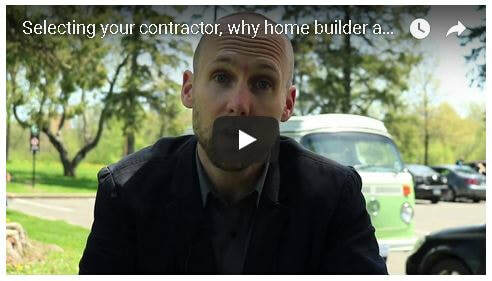 Do you need to have a general contractor when building or renovating your home? 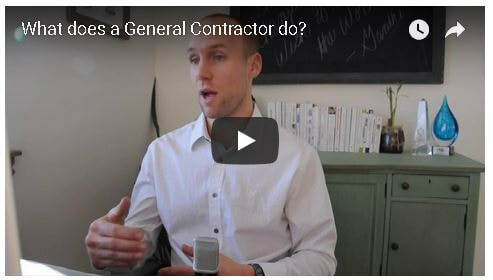 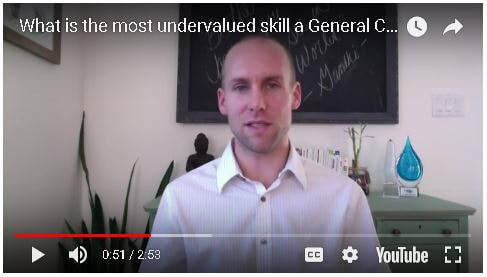 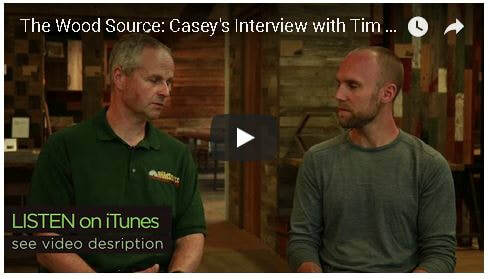 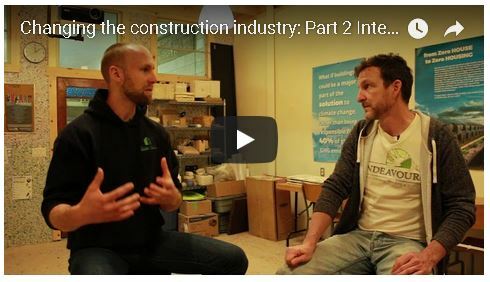 What is the most undervalued skill a General Contractor brings to the table? 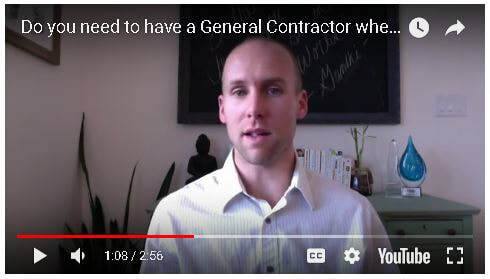 Do you need a General Contractor when you renovate your house?